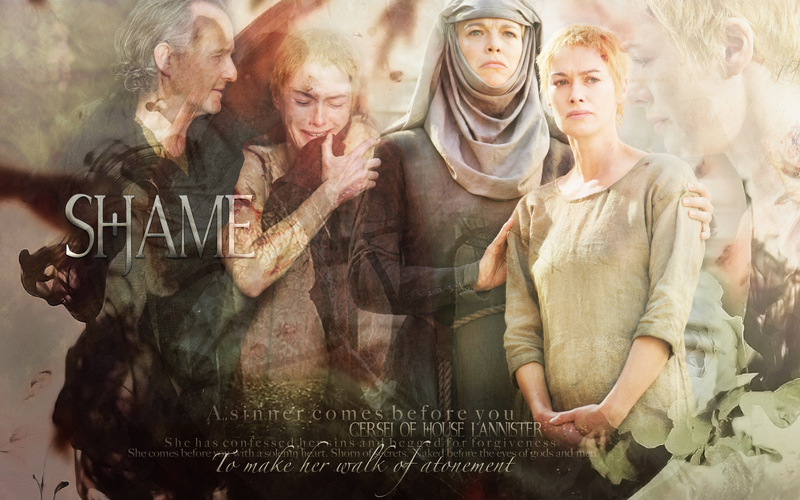 Cersei Lannister. . HD Wallpaper and background images in the गेम ऑफ थ्रोन्स club tagged: game of thrones season 5 lena headey cersei lannister. This गेम ऑफ थ्रोन्स wallpaper might contain हस्ताक्षर, पोस्टर, पाठ, चॉकबोर्ड, साइन, साइन इन करें, सड़क, शहर के दृश्य, शहरी सेटिंग, शहर दृश्य, and शहरी की स्थापना.